As photographers, we see families investing in professional photography for their young children and again as teenagers during their senior year, but what about the awkward middle school years? These are the years where the power of self confidence can truly make a life lasting impact in a young persons life! I will be teaching you how to implement a successful program just for tweens that will make them feel incredibly special while making you stand out as a front leader in this un-tapped market! Mentoring – One hour where I open up about anything you are curious about or needing more help in. From senior photography to creating intentional client relations, it’s an open session designed to help you get your questions answered, receive feedback, and mentoring on areas you are feeling stuck on. Sarah Lane is the International award winning senior portrait artist behind Sarah Lane Studios and Studio Twelve, located in the beautiful Napa Valley. Sarah’s signature style and ability to showcase the unique personality of each senior, has made her one of the most influential and sought after senior portrait artists on the West Coast. Her work has been highlighted and featured in several magazine publications this year alone, and she has been awarded as one of the Top 5 Senior Portrait Artists in the country. 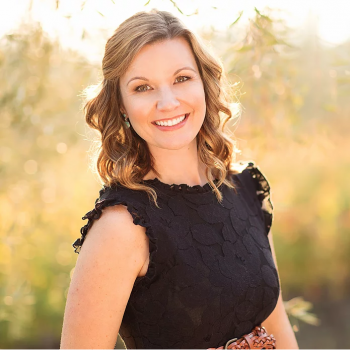 Sarah teaches photographers from all around the world at the NAPCP (National Association of Professional Child Photographers) Retreat, Teen Summit (Senior Style Guide) and other well-known and respected industry conferences. She is globally recognized for her incredibly successful Studio Twelve Senior Model program and elaborately styled creative shoots. Sarah is also the founder of the Perfectly Imperfect Project that gives teens the chance to share their struggles and victories in order to bring hope and healing to their generation. © National Association of Professional Child Photographers|ProPhoto Photo Blog Design by Northfolk & Co.